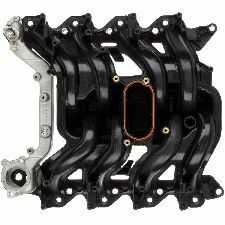 Showing 1 - 10 of 16 Products for Engine Intake Manifold. 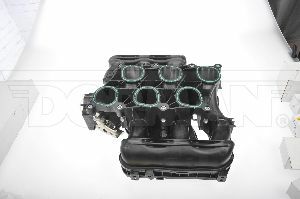 Manifold Height (in): 9.5 In. 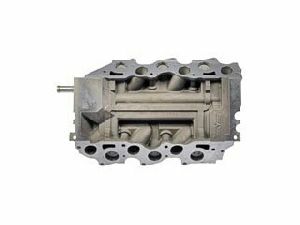 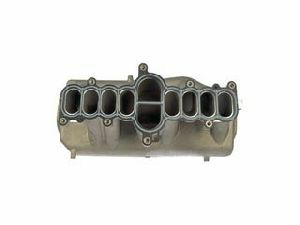 Manifold Height (in): 3.5 In. 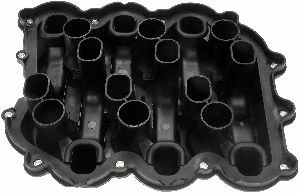 Manifold Height (in): 7.13 In. 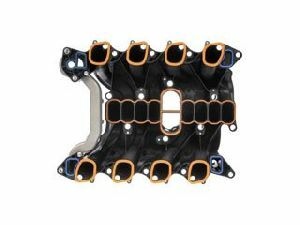 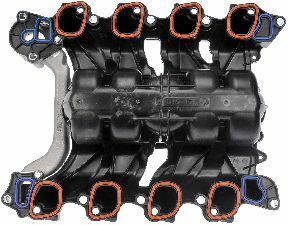 Manifold Height (in): 11 In. 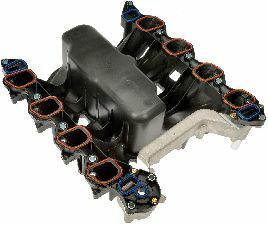 Manifold Height (in): 8 In. 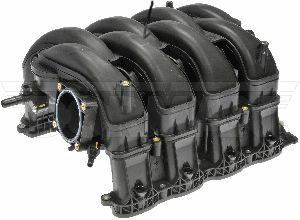 Manifold Height (in): 14.5 In. 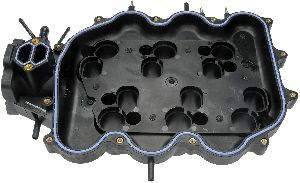 Manifold Height (in): 12.6 In.